After casting a Summoner Spell, gain Tenacity and Slow Resistance for a short duration. 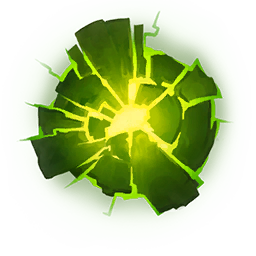 Additionally, gain Tenacity and Slow Resistance for each Summoner Spell on cooldown. Gain a free Biscuit every 3 min, until 12 min. Consuming or selling a Biscuit permanently increases your max mana and restores health and mana.